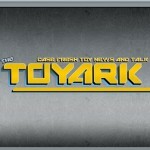 The Toyark › Toyark Spotlight › TOYARK Back Online – New Server! TOYARK Back Online – New Server! Just wanted to welcome our readers back, we were down a bit earlier today. 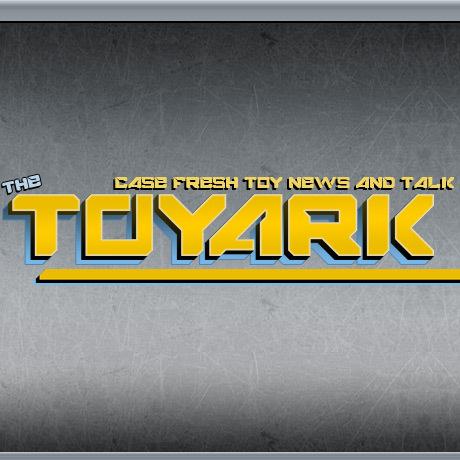 The Toyark has moved to a new server, upgraded in every way hardware wise. One that will (hopefully) be able to address all the digital bum-rushes you throw at us in the upcoming year full of conventions and events. On a similar note, User Albums and Attachments have been turned back on forum wide for those that had those abilities before. Yay my albums are back!!! I thought the same thing, well now we know it probably wasn't someone trying to hack us. word to the digital bum rush.